December is always the time of celebrations. 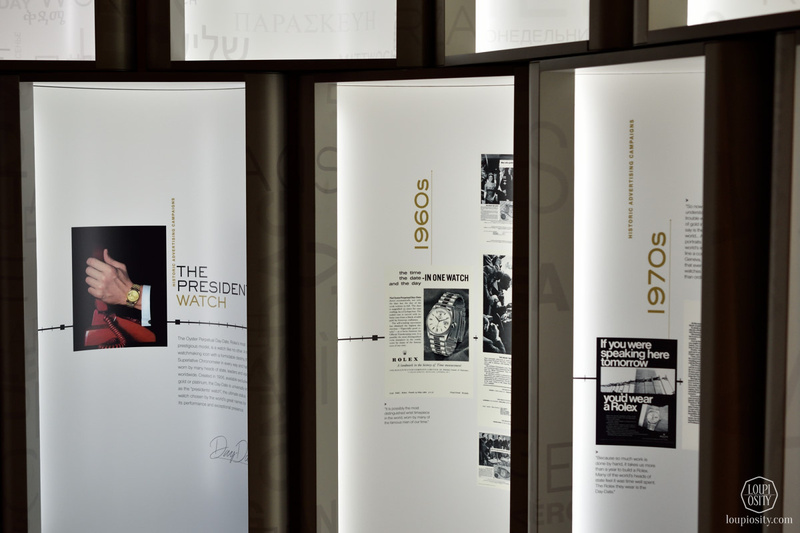 This year, Petite Genève Pertović’s anniversaries coincided with the 25th birthday of Hyatt Regency Belgrade’s and it resulted in a great Rolex event at the venue. 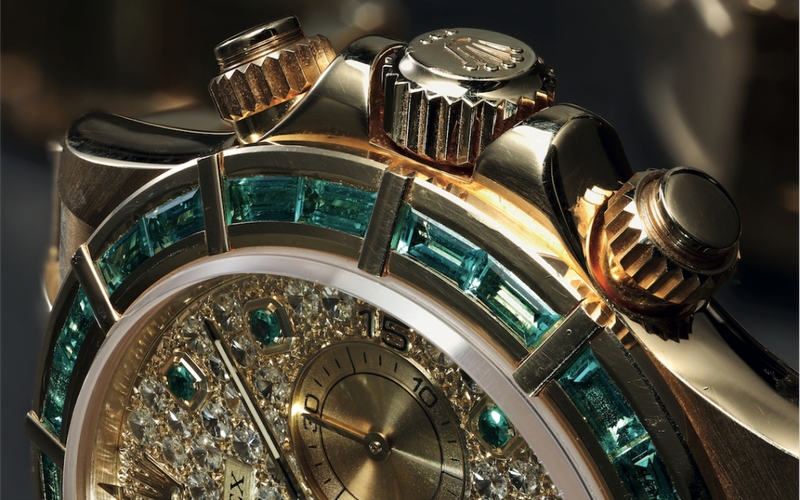 Petite Genève Petrović – dealing with fine timepieces and diamond jewelry – was established in 1987. They are the official retailer of Rolex in Serbia and Hungary. The event location was divided into three thematic parts and the entire space was filled with the smooth jazz of Lena Kovačević. Close to the entrance, guests were welcomed by James Cameron’s Deepsea Challenge exhibition and mock-ups of his vessel. In the room opening from it Rolex contemporary timepieces were on display. The third magical area was dedicated to the Day-Date models and to the new mechanical movement, calibre 3255 debuted earlier this year. 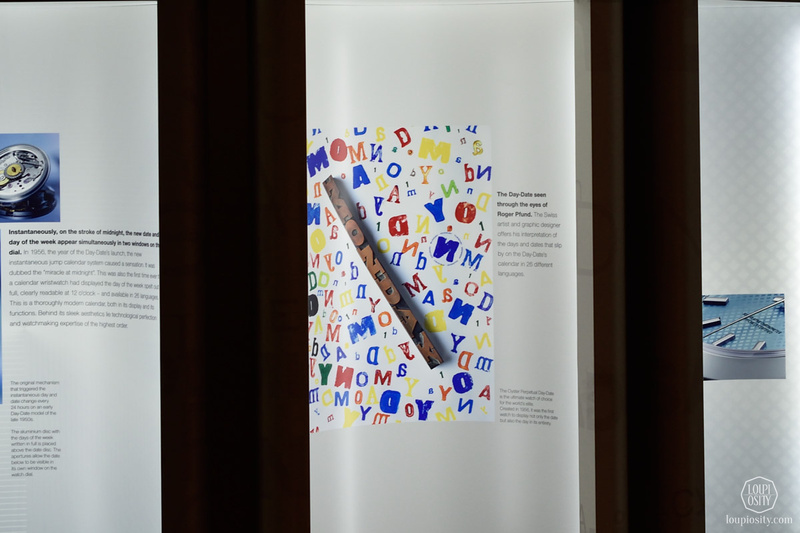 The “underwater” atmosphere was set with dark blue lights and the scaled-down versions of the two explorer vehicles which brought humans to the deepest point of Earth, the Mariana Trench. Photo boards and stories talked about the pressure men and machines had to take while being 10km underwater. The first dive happened in January 1960 by the U.S. Navy when the submersible bathyscaphe Trieste reached the ocean floor in the trench. 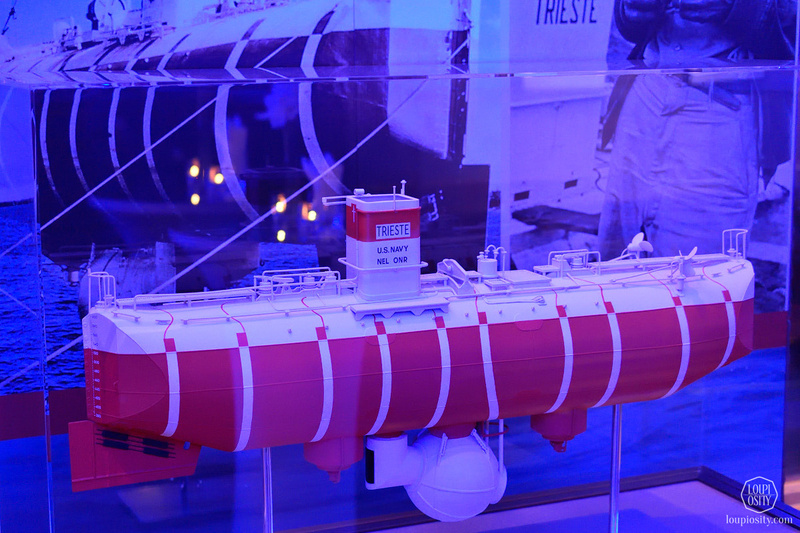 The bathyscaphe was designed by the Swiss oceanographer Auguste Antoine Piccard, whose son Jacques Piccard and U.S. Navy Lieutenant Don Walsh were onboard Trieste. Descending with them was a Rolex Oyster No 3 Deep Sea Special, too, strapped to the outside of the bathyscaphe. Check out some exciting pics and facts about this watch here. 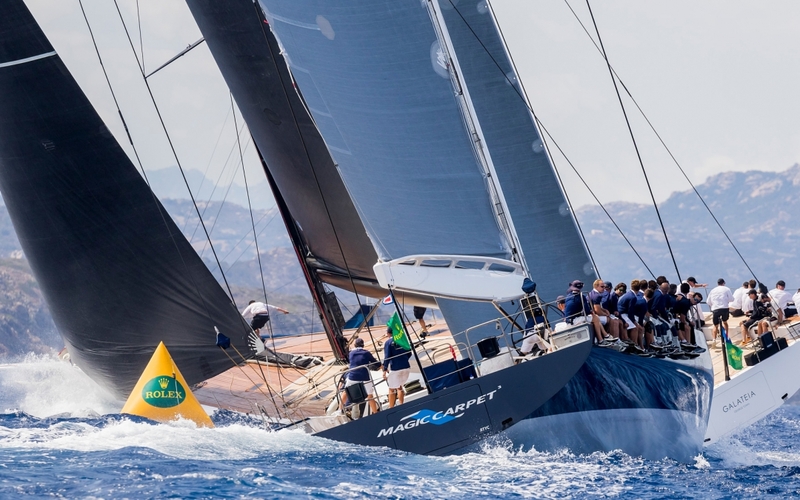 Rolex worked with the Trieste and its crew from 1953, gaining enormous experience and knowledge and developed a rigorous testing process for these very special circumstances. 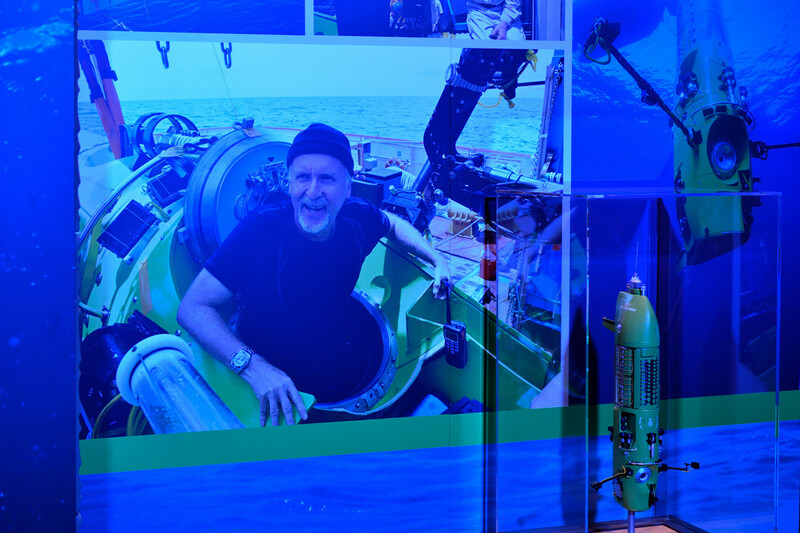 Film-maker and explorer James Cameron worked with a few companies to design and develop a new submersible vessel known as the Deepsea Challenger. On 26 March 2012, the expedition descended to 10,908 metres to reach Challenger Deep, the deepest point in the world’s oceans. Two Rolexes went down with it – Cameron wore a Deepsea on his wrist, and a special prototype was attached to the outside of the sub. Commemorating Cameron’s historic solo-dive Rolex launched Deepsea D-Blue Dial in 904L stainless steel, with the self-winding calibre 3135. 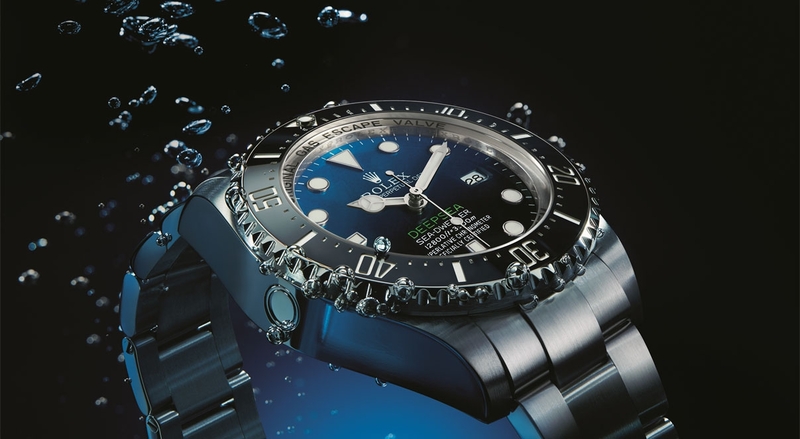 It is based on the standard Rolex Sea-Dweller Deepsea 116660, but has a unique dial with blue-black gradients. The Day-Date is known as the most prestigious Rolex model since 1956 and it is available exclusively in 950 platinum or 18k gold created in Rolex’s own foundry. Nicknamed as the “Presidents’ watch”, “Rolex President” or even “El Presidente”, the watch has been a choice of many of the world’s important figures such as Lyndon Baines Johnson (the 36th President of the United States), Sir Jackie Stewart (triple world champion, Formula One racing driver), Paul Bocuse (French chef, one of the greatest icons of fine gastronomy), Prince Andrew, the Duke of York, jazz legend Miles Davies or Roger Federer (Swiss professional tennis player who is currently ranked world No. 3 by the Association of Tennis Professionals). 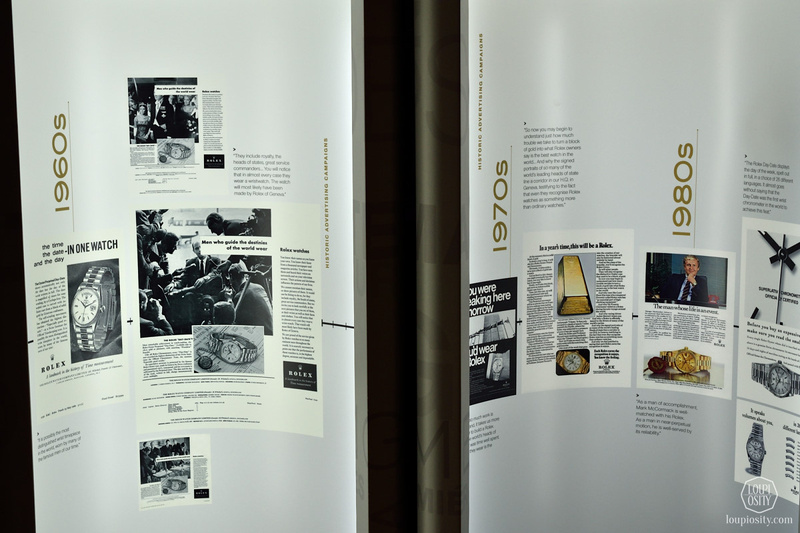 The pop-up exhibition summarized the story of the Day-Date with the main milestones, ads from the last decades and the latest 40mm models with beautiful dials and applied indices. Roger Pfund is a Swiss graphic artist, best known for winning the bank note design contest hosted by the Swiss National Bank, the creation of a version of the French Franc, a series of the Euro and the 2003 Swiss Passport. 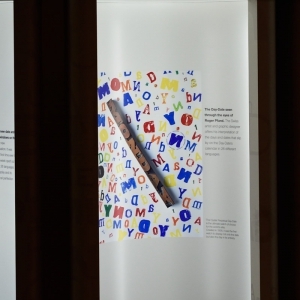 An interesting poster on the exhibition wall presented a work of his that plays around the typo of the Day-Date’s calendar to offer a new graphic interpretation. 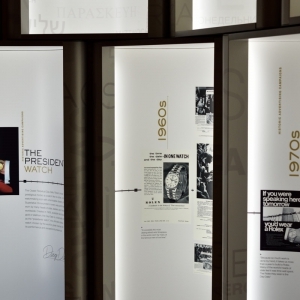 A chapter of the Rolex story was dedicated to tiny parts of the new generation movement, the 3255. 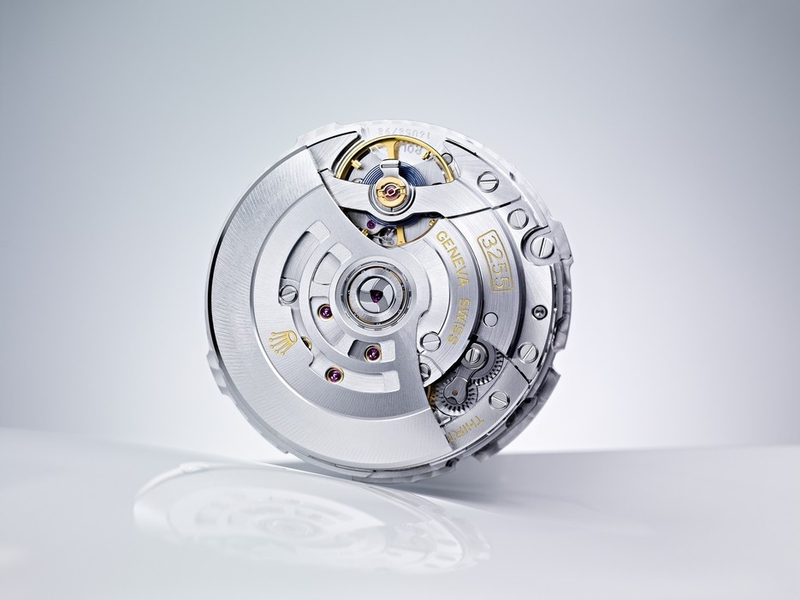 Rolex has come to a milestone with it: the caliber has increased physical performance in many dimensions compared to its predecessor: precision is twice as good as the COSC requirement for chronographs – somewhere between 2-3 seconds +/- a day and enlarged autonomy by 50% to 70 hours. These figures are resultants of multiple developments including 14 new patents. A new design of the Swiss lever escapement, named Rolex Chronergy, for instance, which improves the relay of energy from the gear train to the oscillator by 15%. It is due to multiplying the lever effect caused by offsetting the escapement from the escape wheel slightly that allows greater distance between the thinned pallet fork and the wheel. The escape wheel also has a cut-out design to decrease inertia. The escapement is made of nickel-phosphorus a material insensitive to magnetic interference. Rolex also developed a new high-performance lubricant for the gear train that transforms the oscillations to seconds and minutes. By high-precision machining the barrel’s thickness was reduced to half, giving it 10-hours of additional running time by itself. A new cut-out oscillating weight turning on ball bearings was made, thus improving shock resistance and more effective bidirectional winding. Colours of Rolex After the heydays in the seventies, Rolex has allowed itself to be creative once again with different, sometimes even astounding colours. 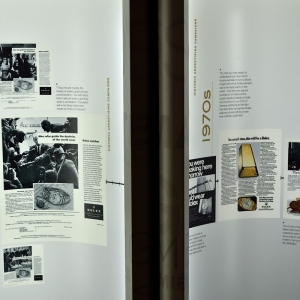 Look at the recent coloured Day-Dates and Daytonas we found at Petite Genève.